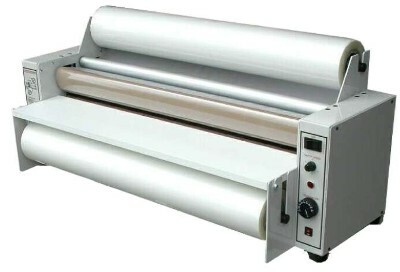 Meter Australia provides a full range of Laminating Rolls to suit Hot Shoe and Hot Roll Laminators commonly used in Schools and Print shops. The most commonly used thickness is 80 Micron and the length of the rolls is usually 100 Metres. Laminating rolls come in a variety of widths ranging from 330mm wide up to over 1000mm. The most popular Laminating rolls are 790mm in Schools and 1000mm in Printshops and give a clear finish. Core Size– This is the inner diameter of the cardboard core of the Laminating Roll. It is usually 58mm or 25mm. Micron– This denotes the thickness of the Roll Laminating Film. For example 38 micron gives a lightweight finish and 150 micron gives a thicker laminate. The most popular weight used is 80 Micron. Click on links below for more information and pricing on each Laminating Roll size. Other Laminating Rolls also available. Click on Links below for pricing and information.